Stop wasting your time and money on out-dated training, where the instructor has never worked a real-world case. We understand digital investigations because we are examiners first. Learn from industry experts in a vendor-neutral environment. Our instructors will teach you what works, and what doesn’t based on facts, not the software. Learn core digital investigative techniques that will accelerate your career, update your knowledge, and make you the subject matter expert. 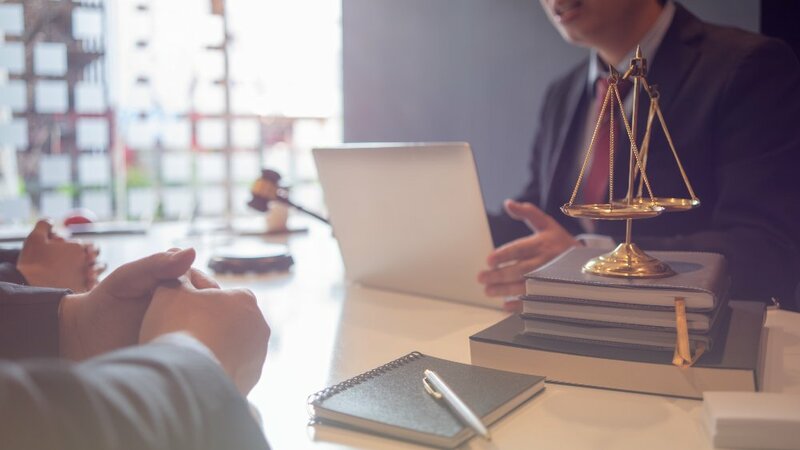 Achieve your goals and be assured you are working with an organization dedicated to providing services of the highest quality so you can streamline the response to a litigious event. 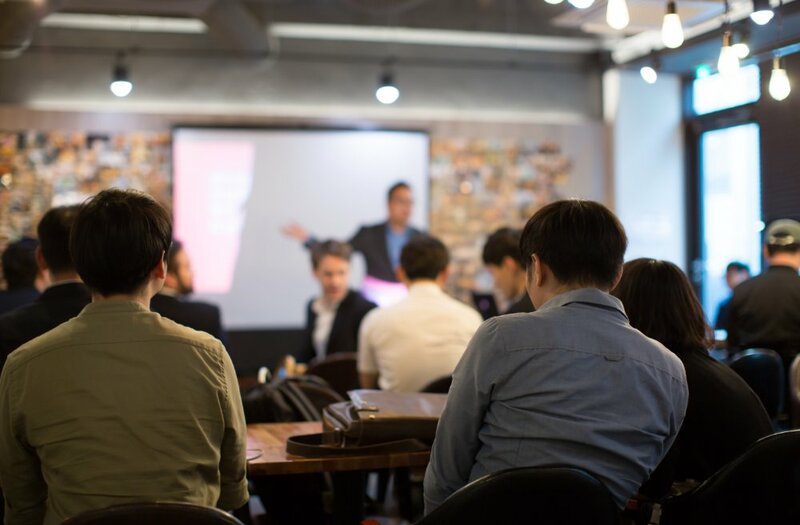 Get everything you need to educate your staff, from manuals, interactive training material, or animated whiteboards, your brand can have custom training courses to match your corporate identity. Classes for the Modern Digital Investigator. Our classes go beyond the standard Digital Forensic Course Material. We understand that your job needs a wide array of skills to be successful. Computers, IoT, Windows, and Linux Forensics. Digital Examiners need more than ever before. Learn the safest techniques and how to find information for your investigation on the Dark Web. Using Open Source Investigative Techniques, you will have the skills needed to locate and collect information from the web. A New Category is Coming Soon! A new digital investigation category is coming soon. Be sure to join our mailing list to stay informed! Learn to preserve, extract, examine, and yes, FLY a drone so you understand how data is left behind. Learn vulnerabilities and how to secure networks so you have a better understanding of how breaches occur. Learn the skills you need to be successful in your next cryptocurrency investigation. Advanced techniques for the DFIR professional want to move to the next level! If you have additional questions that we didn’t answer here, please contact us and we will answer it right away. 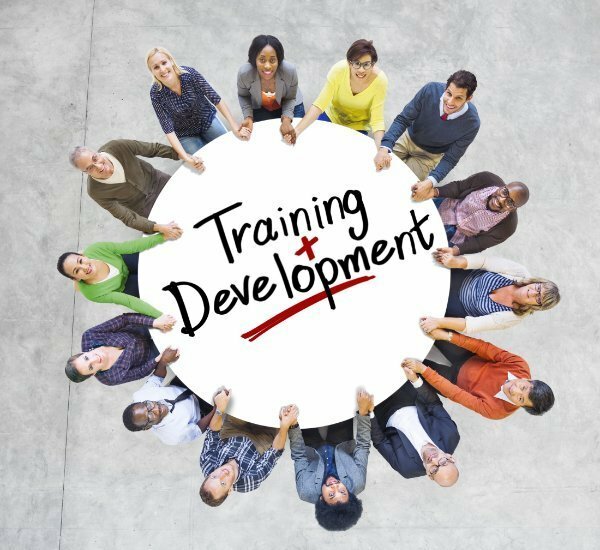 Where can I attend your training? Our training is offered in many locations globally. We also offer virtual training where a live instructor teaches online, and also online (on demand) training in a learning management system. 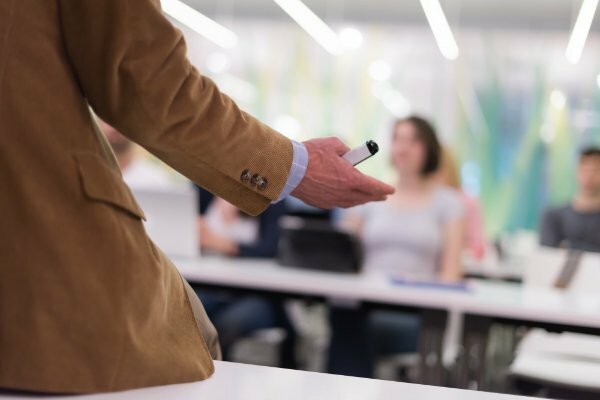 Is your LMS training just like watching a video? No! Our training is designed to be interactive, allowing the learner to engage directly with the training material. We take great pride in ensuring our courses contain the most up-to-date information for the latest technologies. Do you design course manuals? Yes! Our manuals are designed specifically for the course and are branded to your company or organization. Can you build our organization a LMS? Absolutely. We can customize your Learning Management System to meet your training requirements including tracking, quizzes, videos, reporting, and certification generation. Do your instructors have real-world experience? All of our instructors have years of experience in conducting digital investigations and e-discovery, so you know you are being taught by experts.